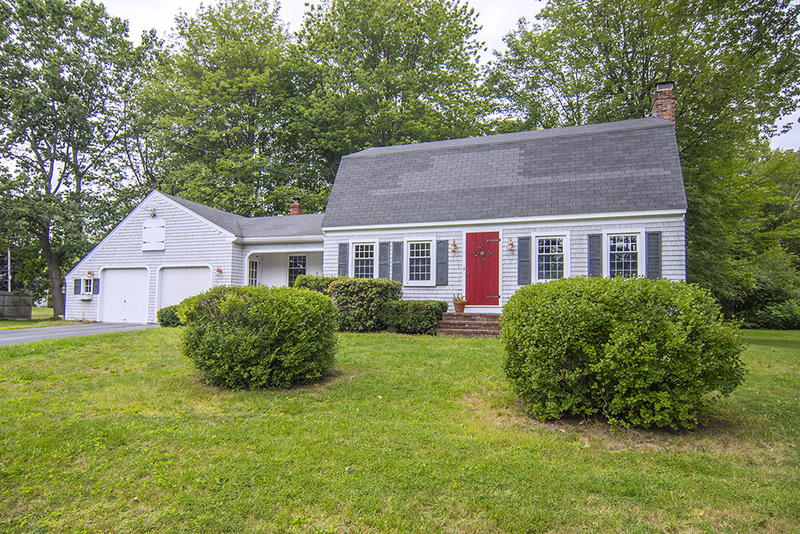 Three bedroom, 2 bath Gambrel style home - just listed in Westrbook! 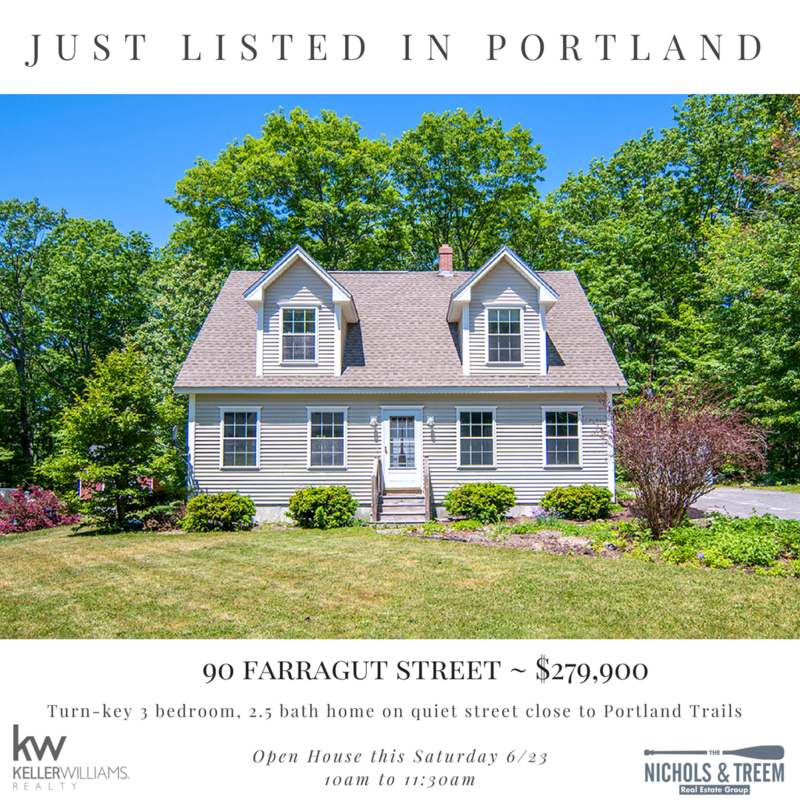 Charming 3 bedrrom home just listed in Gorham! 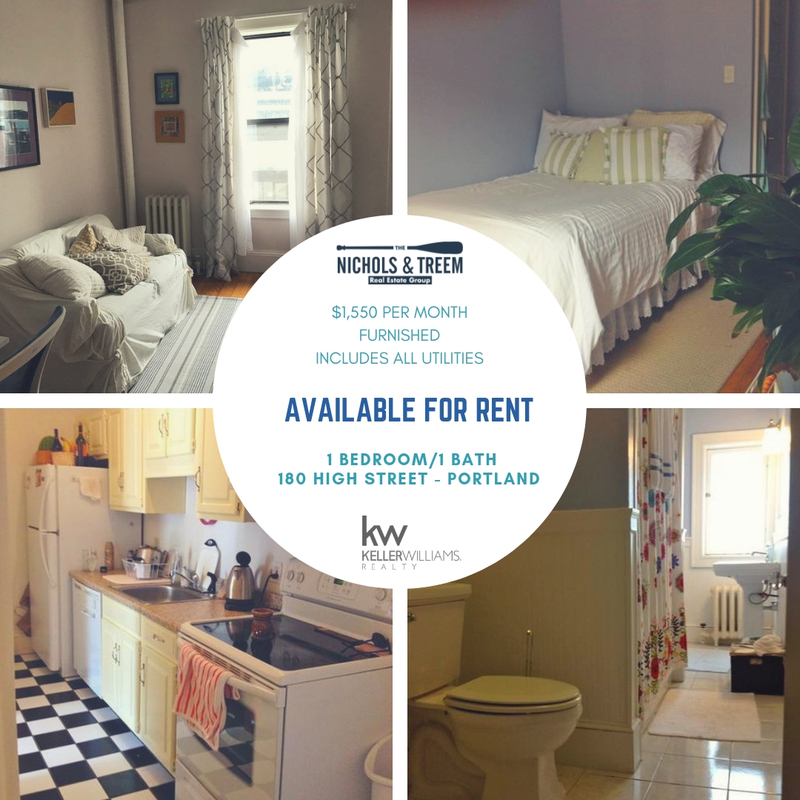 2 Bedroom cape just listed in Portland. 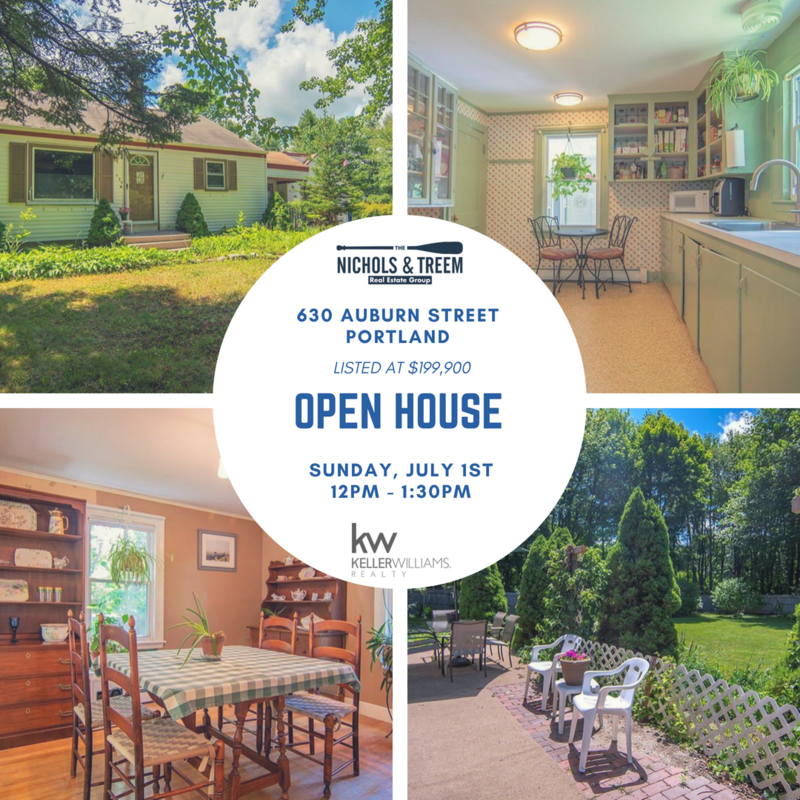 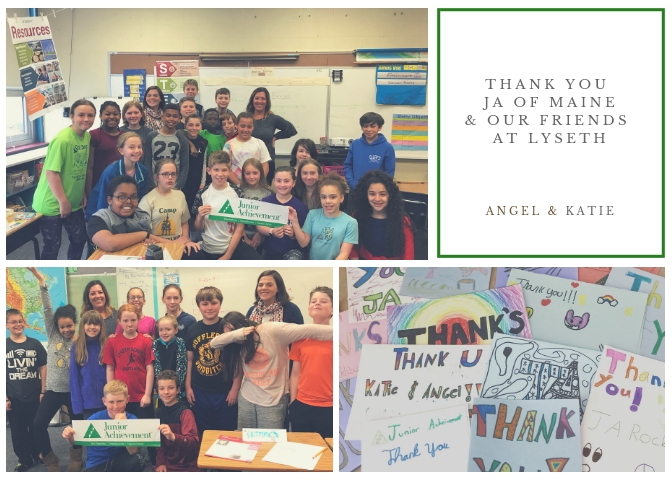 Open house Sunday, June 1st! 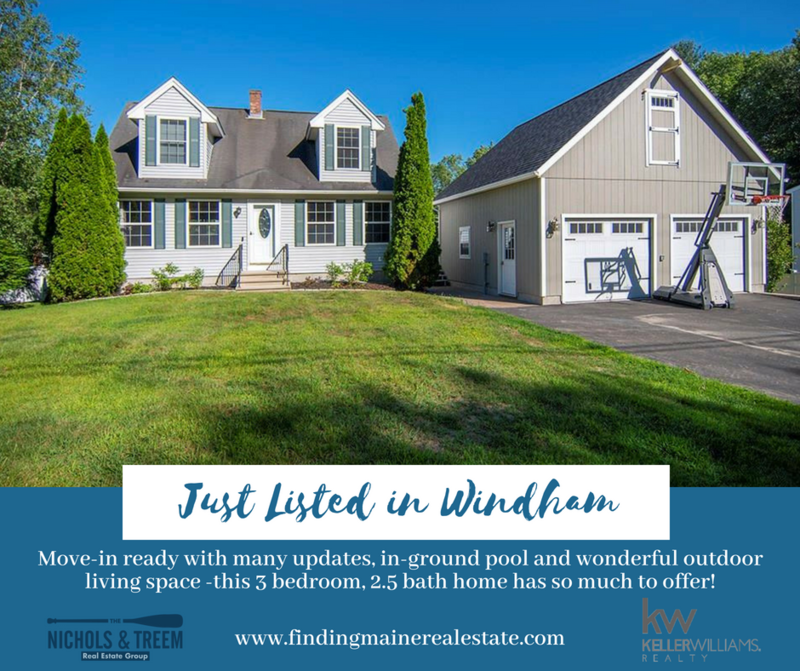 Just listed in Windham - 3 bedroom, 2.5 bath home with many updates, in-ground pool and great outdoor living space! 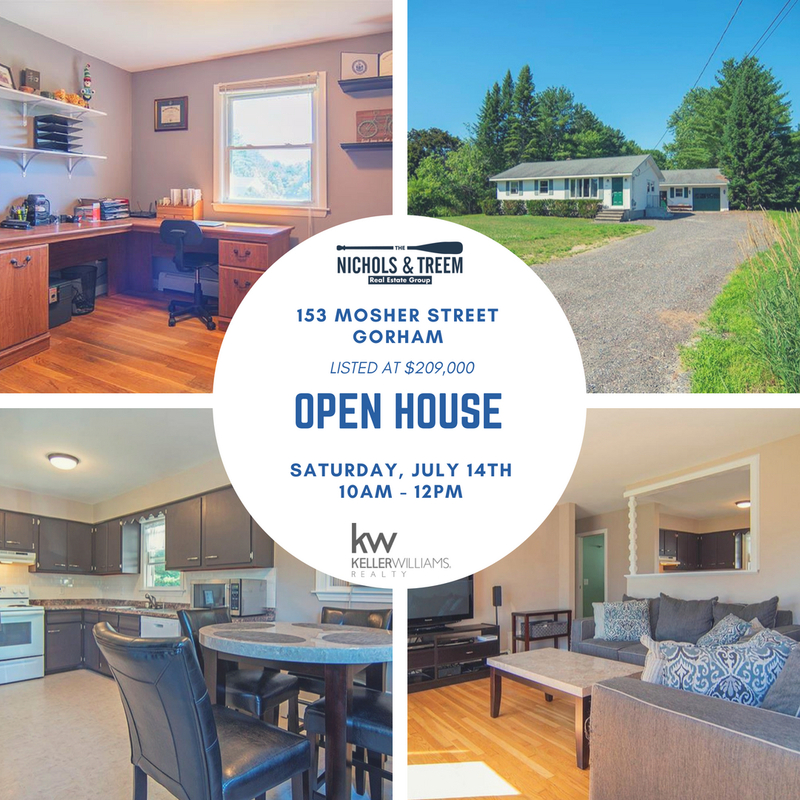 Posted on	 June 21, 2018 . 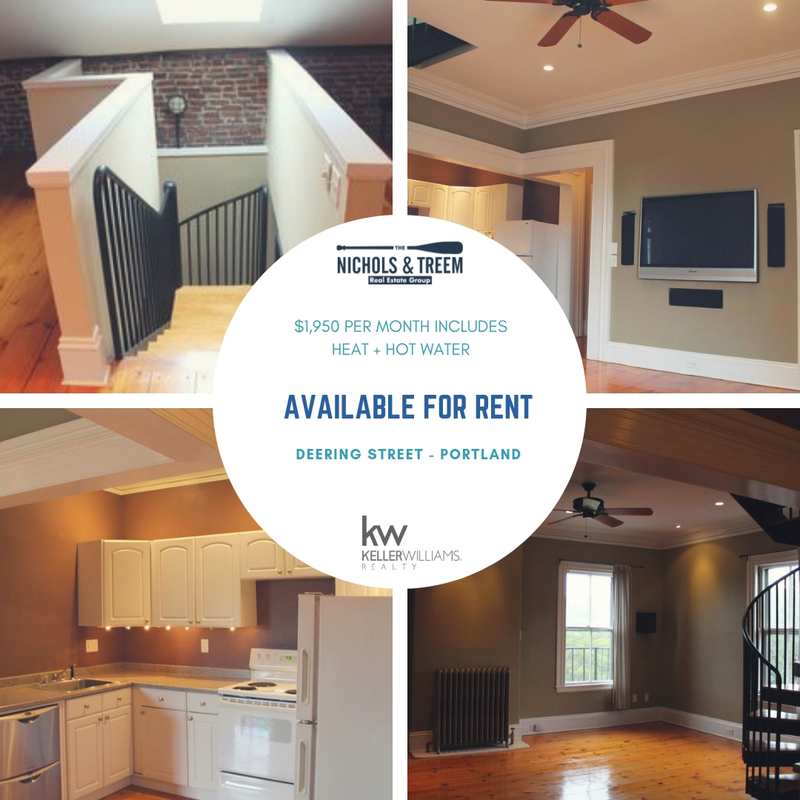 Just listed in Portland 3 bedroom home on quiet street near Portland Trails. 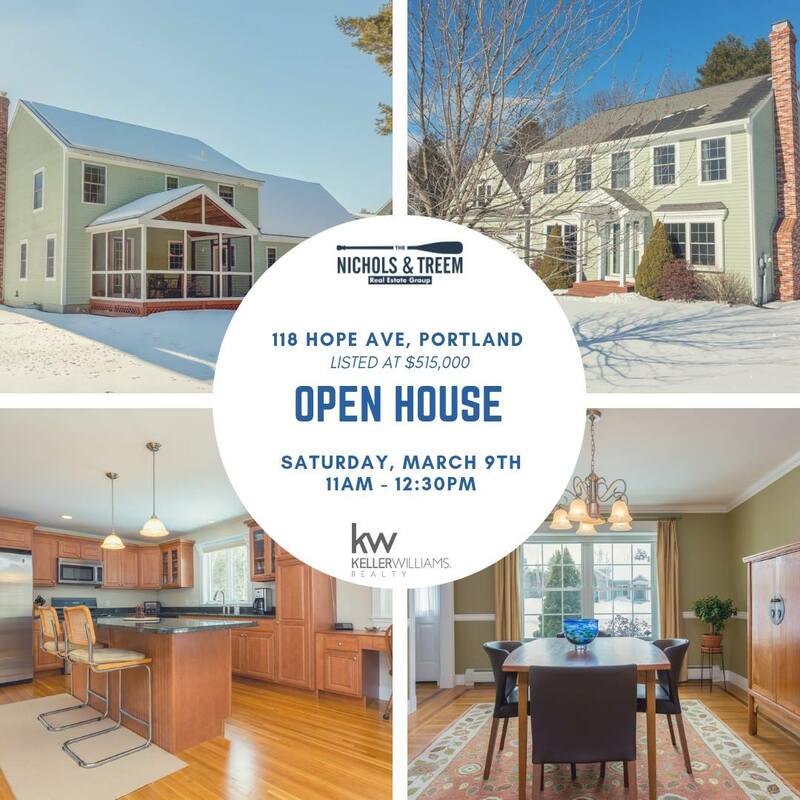 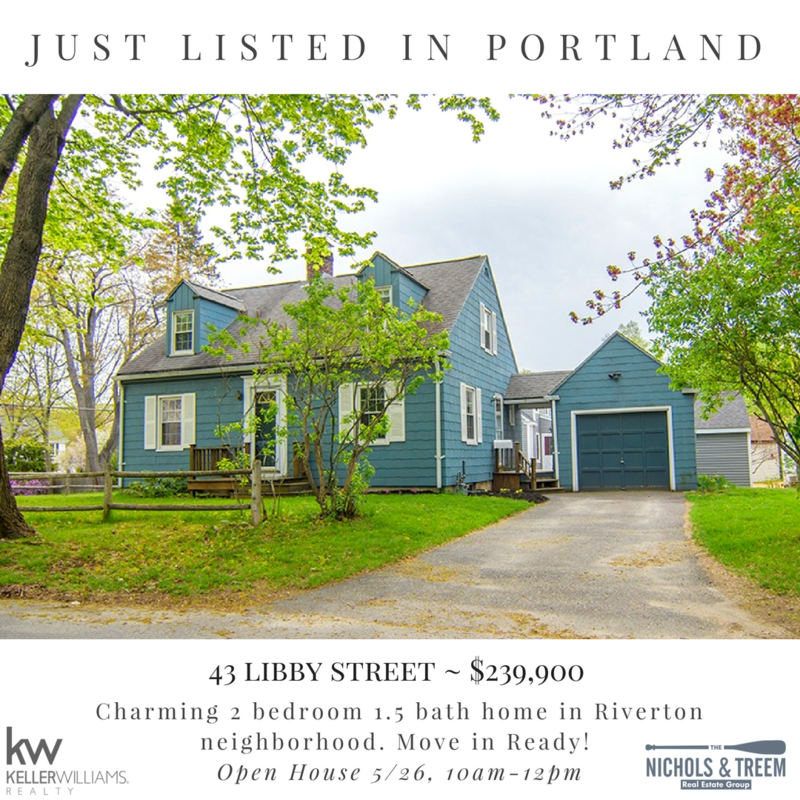 Just listed and open house in Portland!